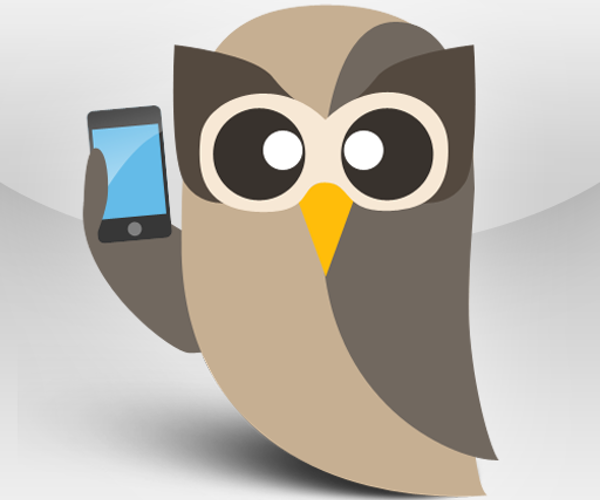 via HootSuite for Twitter for iPhone, iPod touch, and iPad on the iTunes App Store. Since I had been using the native Twitter app on my iPhone since I got it, wanted to give HootSuite a good try over the past week. Regardless of my bias towards the folks there (I’m friends with all of them), I do have to say that HootSuite for iPhone is a solid app. 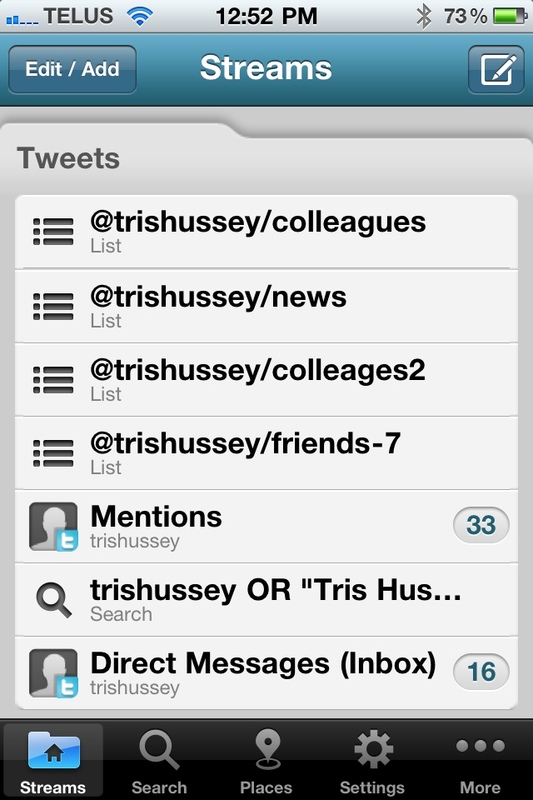 On my iPhone I don’t do a lot of Twitter reading. I mostly check for DMs and mentions. The new update will let me know not just if I have any new mentions or DMs but how many since I last checked. Yes, it does get a wee out of sync if you’re looking at several different apps on several different devices. Personally I think that’s just life. Yes, it would be cool if the apps “knew” what I saw in various places, but I think that might be asking a bit much. The iPad app is coming out very, very soon I’m told. Since I’ve been using the native Twitter app on my iPad for a while (and do like it) I’m really interested to see what HootSuite has up its sleeve for the iPad. Will it be mutlicolumn or more like the native Twitter apps? I don’t think we’ll have long to find out.